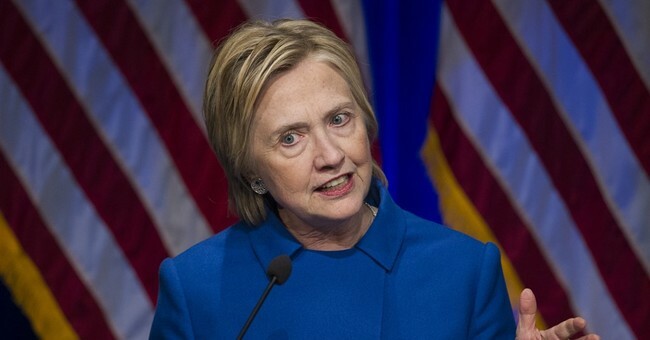 A U.S. District Court judge wants to make public the search warrant that led to the controversial reopening of the FBI investigation into former Secretary of State Hillary Clinton’s emails just 11 days before the November election. U.S. District Court P. Kevin Castel issued an order Monday that the warrant linked to the Clinton probe and related records be unsealed at noon Tuesday, unless a higher court steps in. The judge acted after a California lawyer who mainly investigates art thefts, E. Randal Schoenberg, filed a suit seeking to force unsealing of the files. The warrant presumably includes information as to why the FBI wanted the investigation to resume. FBI Director James Comey told the press over the summer that Hillary Clinton’s State Department was “careless” and reckless” in its email handling. Yet, despite Clinton choosing to handle some national security matters on an unsecure private server, Comey said the agency would not be pursuing criminal charges against her. Following heaps of criticism, Comey informed Congress in late October that the agency would be reopening the case. Two days before the election, he said their conclusions had not changed. Hillary’s emails are expected to be in the news for quite some time, as Rep. Jason Chaffetz, chairman of the House Oversight and Government Reform Committee, said he’ll continue the probe into her unsecure server.